QINUO Electronics Co., Ltd is a leading automatic doors systems manufacturer in China, offer a diverse range of automatic door sensor, RF remote control, gate control board, transmitter&receiver, etc. With 10-year effort, we have expanded our market to Europe, North America, Southeast Asia and Middle East and enjoy good reputation among our customers. 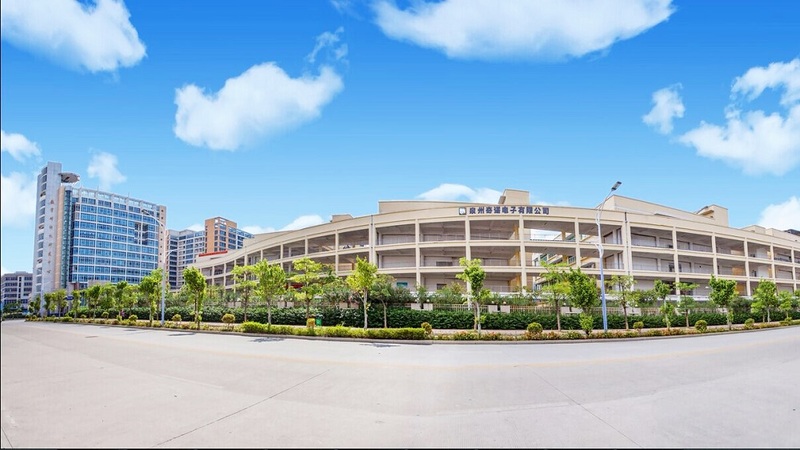 Occupied 5200 m2, QINUO has 2 dust-free workshops and automatic production line, the whole production line is under the guidance of SAP & MES which ensure the high criteria and good quality of products . Meanwhile, a professional R&D team with 40 highly-skilled engineer enables us to provide OEM & ODM service. QINUO constantly researches,develops and integrates the latest technologies into our products. CE, FCC, RoHS certificated; SGS, ISO9001:2015, GB/T 24001-2016/ISO14001:2015 factory audited.